National surveys consistently find “smile” ranked among the “most attractive features” for both men and women. It even outranks eyes and physique! The effects go well beyond perception and can be observed in brain scans. In fact, British researchers found that one smile provides the same level of brain stimulation as 2,000 chocolate bars or the equivalent of receiving $25,000 cash! Given all the positive emotion surrounding a smile, it’s easy to see how a flawless smile can be an asset in one’s personal or business life. 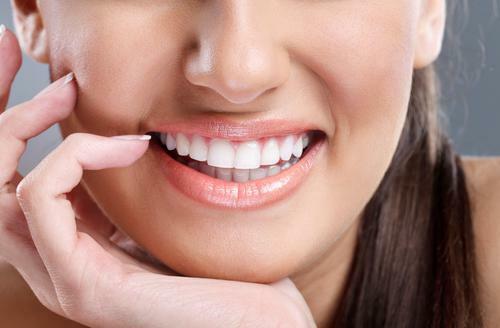 Here are three fascinating things your smile says about you. 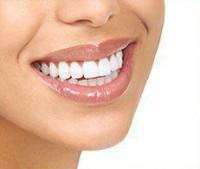 A simple, straightforward smile signals to others that you’re outgoing, intelligent and likable. When service sector employees smile at one another, customers are more likely to leave satisfied, according to a 2004 Penn State University study. Customers also judged the smiling workers as most competent. A University of Pittsburgh study also found the people with the biggest smiles were also perceived as the most trustworthy. The end result is more loyalty for a business, according to Kingston University research. They found that a smile and a friendly “hello” were the two most common reasons consumers felt greater loyalty towards independent retailers versus big corporations. The way people smiled in old photographs was a great predictor of future marital bliss, according to one study. Researchers found that none of the biggest smilers in college yearbook photos had divorced, while one in four of the bottom 10 percent of smilers had marriages fall apart. In another set, they found that only 11 percent of the biggest smilers in 10-year-old school photos had divorced years later, compared to 31 percent of frowners who had experienced a broken marriage by age 65. Not only are smilers more likely to make great marital partners, but they’re also more likely to be fertile and live longer! Research published in a 2009 issue of Obstetrics and Gynecology found that women with gum disease take two months longer to conceive. 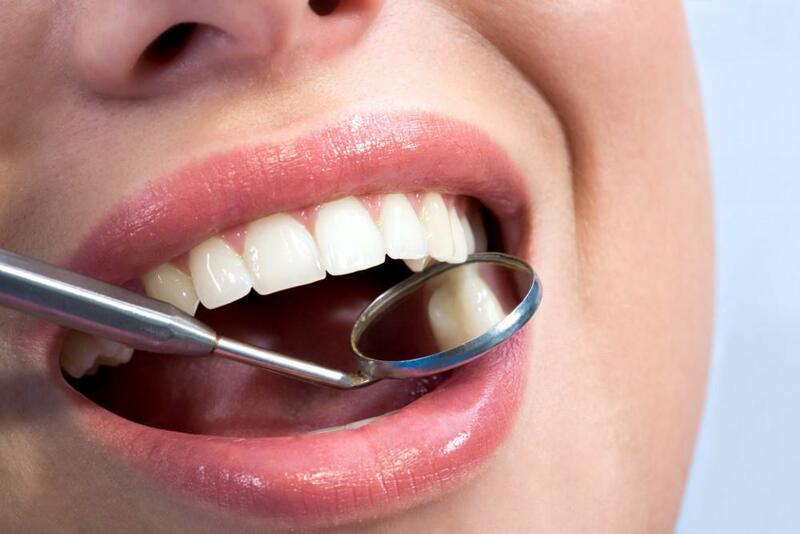 They also found that gum disease inflammation was linked to increased risks of heart disease, type 2 diabetes, respiratory disease and kidney disease, so those with a healthy smile are also more likely to live longer. According to research published in the journal Proceedings of the National Academy of Sciences, a teenager’s grin can predict how much he or she earns as an adult. Happy teens raked in 10 percent more income by age 29 than the average person. By comparison, their gloomy peers earned 30 percent less than average at that age. Researchers concluded that happiness was likely linked to lower stress levels, which freed up more of the mind to devote to job-related tasks. Even if you were sullen-faced or embarrassed of your smile as a youngster, it’s never too late to improve your smile and take steps toward a more prosperous future. 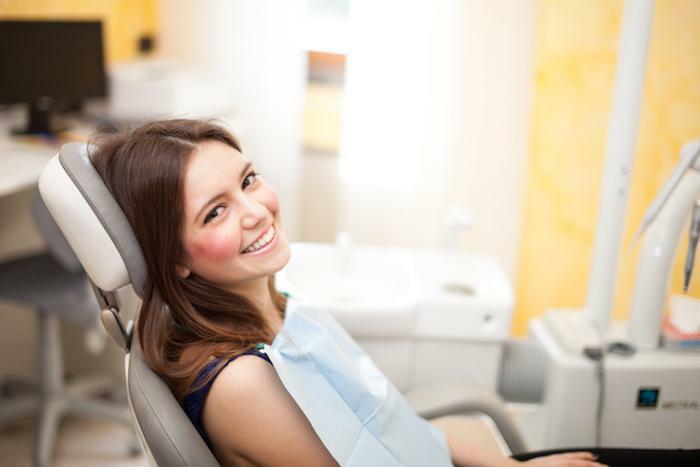 Dr. David Blaustein specializes in all manners of cosmetic dental improvement, from Zoom laser whitening and Invisalign tooth straightening, to same-day implants and porcelain veneers. Call 347-773-2639 for more information or to make an appointment at his Midtown NYC office.